This one has me stumped. Case measures 27.7 mm (not including crown) by 25.3 mm (not including lugs). Yep. Engineer "I". 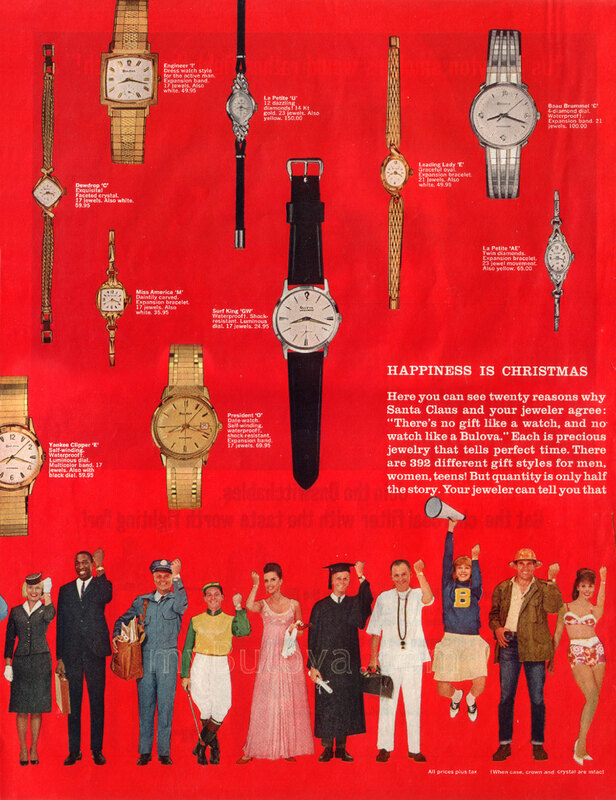 Here's a snippet of the 1964 ad Ken linked above. Engineer I, a dandy one at that!